HTC One accessories available for pre-order in the U.K. The HTC One series might be the most anticipated phones in the illustrious history of the Taiwan based manufacturer. 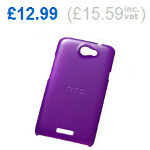 The devices are expected to rollout next quarter, but before all that, UK online retailer Clove is offering a number of accessories for the HTC One X, HTC One S and HTC One V. While you can order them now, keep in mind that anything you order won't be in stock until mid to late April. One of the accessories available for all three HTC One devices is the Media Link HD which allows you to watch on a big screen, movies and content from HTC Watch, your own videos, YouTube clips and others. The amazing thing about Media Link HD is that you can use your phone to do other things while the video on the big screen will not be affected. You can end the link with a special three-fingered gesture. This accessory will cost 79.99 GBP after taxes ($125.33 USD). 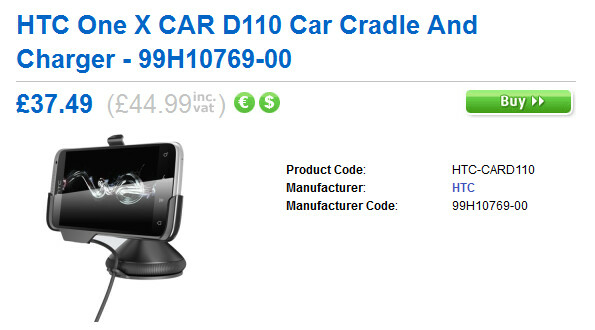 Other accessories include car and desktop cradles, cases and screen protectors. To view the entire list, visit the sourcelink. Seems like one series is gonna be out by early april! If you can't get the phone, why would you purchase accessories for it? or maybe its indication that phone's gonna be out early april? Maybe it is just me, but unless I am holding a phone in my hand, I am not buying accessories for it.